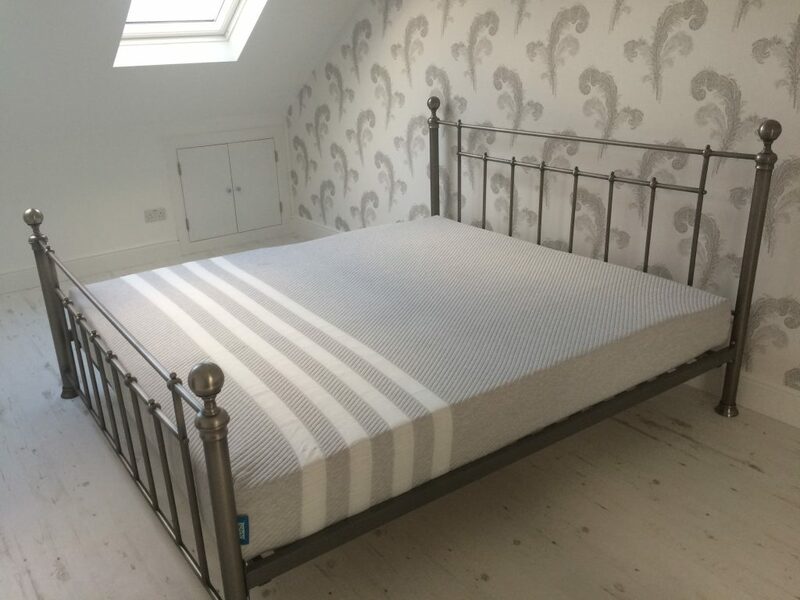 I wrote recently about our quest to find a new mattress for our converted loft room and how we hadn’t particularly enjoyed shopping for a mattress. We found it a little uncomfortable and, let’s face it, you really cannot tell much from a 2 minute lie down. Obviously when you are spending a decent amount of money on something quite personal, you want it to last. For us, this mattress purchase was important. Gone are the days of buying the cheapest and hoping for the best. We are now of the age where we take our sleep seriously. Most of us don’t get enough of it so anything that we can do to improve on that is key to our well-being. Lack of sleep can be attributed to many health problems, so it makes sense to give ourselves a head start by choosing a good quality mattress to sleep on. Starting off with a spring in your back and waking up feeling as though you have been folded up and jumped on is not what we wanted for our future. After seeing what was available, our interest was turned to the memory foam style mattresses. 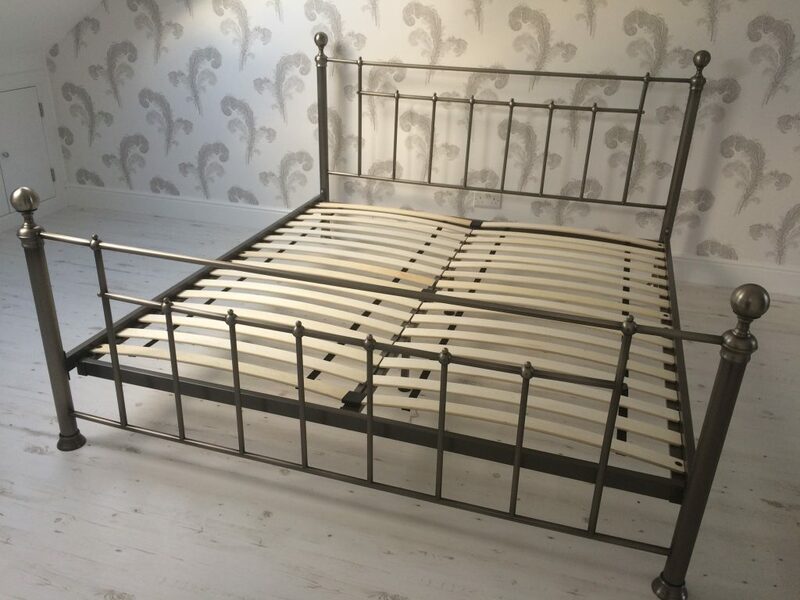 We treated ourselves to a lovely Superking metal framed bed this time, space is very important these days! 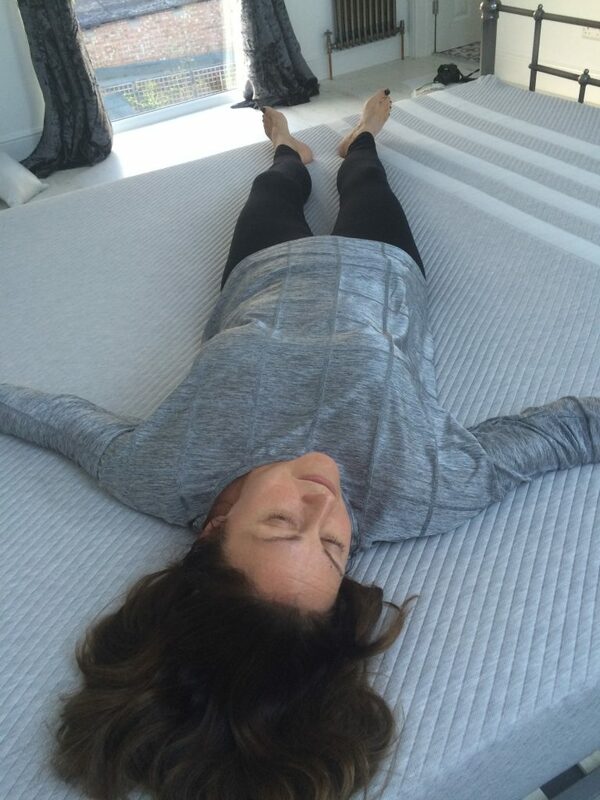 It was at this point that Leesa came up with a solution to our problems by asking us to trial one of their mattresses in return for an honest and unbiased review. The Leesa mattress has three unique foam layers that work together to offer a universal adaptive feel that adjusts to the body of each individual, providing the correct support and comfort, as well an airflow system that prevents overheating at night. 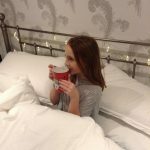 Particularly of interest to us was the fact the the Leesa mattress has all the benefits of a memory foam mattress, without the disadvantages of becoming too hot or experiencing a sinking feeling. The Leesa mattress has three layers (15 cm core support, 5cm contouring foam, 5cm cooling foam). What makes Leesa different is the top layer of Avena foam which is similar to latex, but latex free meaning that it is also suitable for those with latex allergies. In order to experience the buying procedure we went through the usual customer ordering process online. The Leesa mattress is built to order in 3-5 working days and shipped in 1-2 working days. 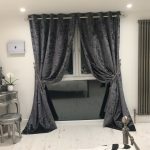 We placed our order on a Thursday evening which was very straight forward and the mattress arrived the following Tuesday morning – so pretty speedy! 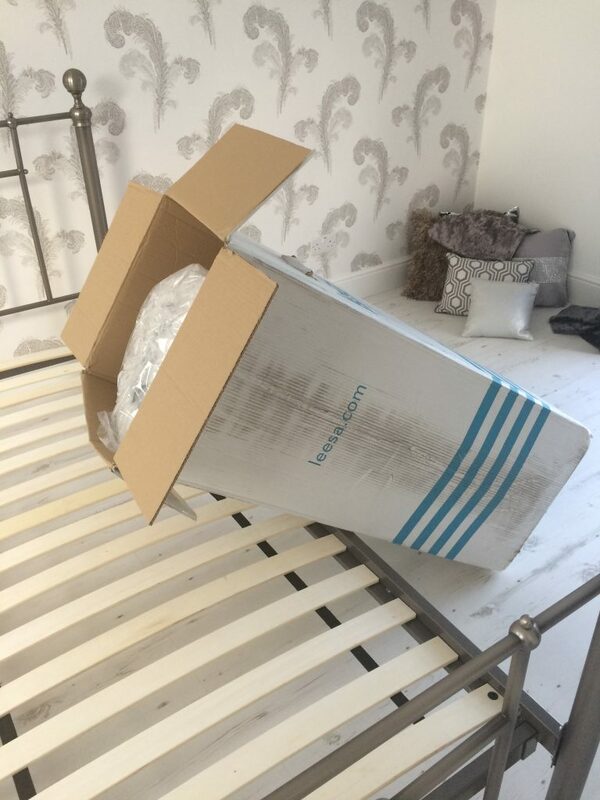 You will find it hard to believe (as did we), that within this box lies a Superking mattress. 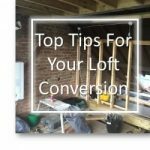 This is a huge plus for those with loft conversions. 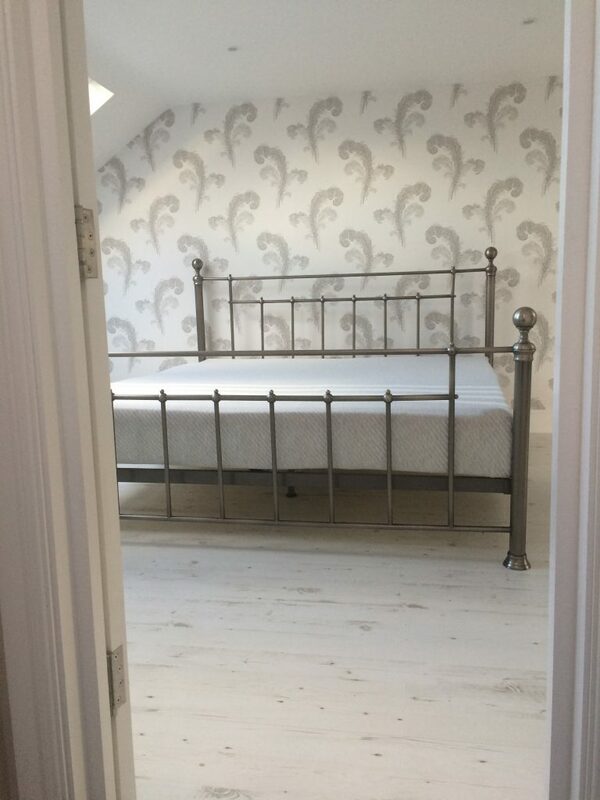 Quite often the new staircase doesn’t allow the space for a conventional mattresses to be transported up without marking the newly painted walls. And now you shall witness the opening ceremony before your very eyes. And here a ‘necessarily’ very short video showing Iron Man completing the first stage. He gets all the good jobs! I say necessarily short as things happen quickly once you start to unroll the package. And what starts as a roll goes on to very quickly unfold as a thin mattress. This is really quite something to see as the mattress takes shape. Once the mattress is positioned with the stripes at the bottom of the bed, it continues to expand to size. In the video that follows, I mention it being a ‘two man job’. In our particular case this is not altogether true. Iron Man did it single handedly. Well someone needed to record it didn’t they!! You have to play to your strengths at times like this. The mattress takes about an hour or so to fully expand to it’s full size. This is how it looked after an hour. So, the BIG question – what is it like to sleep on? Well it’s certainly a huge improvement on our recent arrangements. It’s been just over a week that we have been sleeping on the Leesa mattress and I have to say we have slept rather well. Of the two of us, I tend to be the one that doesn’t usually sleep very well these days and I have to say since Leesa arrived, there has been an improvement. First of all, there are no springs in the back to worry about. The Leesa mattress is very firm to lay on (in a comfortable way) and of particular importance is the fact that it doesn’t move with you or when one person gets out. When there is a sizeable difference between you and your partner, this is a real bonus. 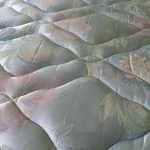 The see-saw effect of traditional mattresses is certainly not conducive to undisturbed sleep. Couple this with the extra space of a super king and you could, to all intents and purposes, be alone in the bed. 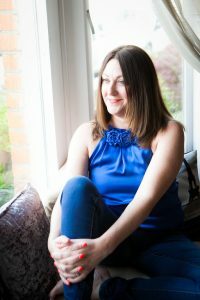 It is worth mentioning that I have had a few back and neck problems recently which has caused me to wake up feeling very stiff and uncomfortable. I am pleased to report that thus far there has been an improvement. Leesa offers a guarantee with all of their mattress purchases that if you are not sleeping better within 100 nights, they will provide a full refund and your mattress will be donated to a charitable organisation. A very big thank you to Leesa for giving us the opportunity to trial their mattress. We are very impressed so far and shall continue with our trial. We will provide some further thoughts after a month or so. We are anticipating some pyjama and TV days over the Christmas period so I have a feeling we might become a little self indulgent in our new room. 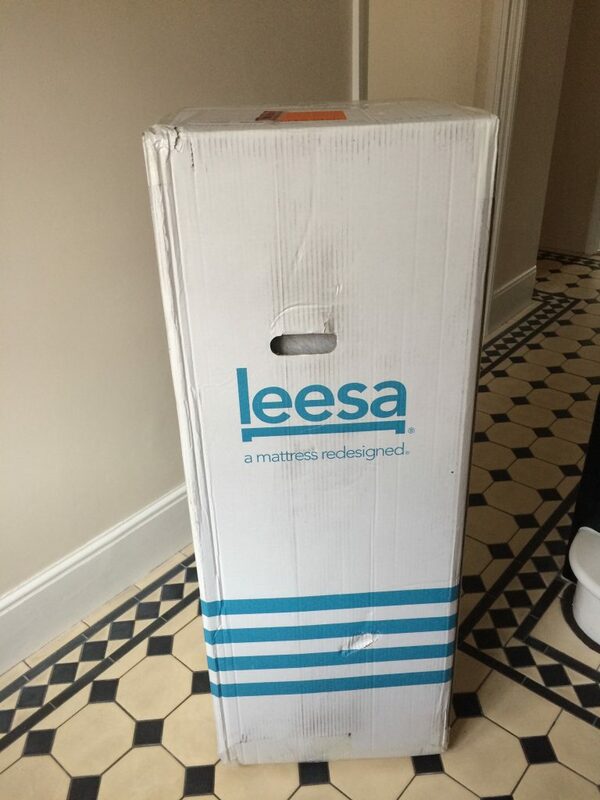 For any readers wishing to purchase a Leesa mattress, Leesa have offered a £50 discount to anyone ordering via this link. The Leesa mattress retails at £740 for a Superking, £590 for a double and £390 for a single. 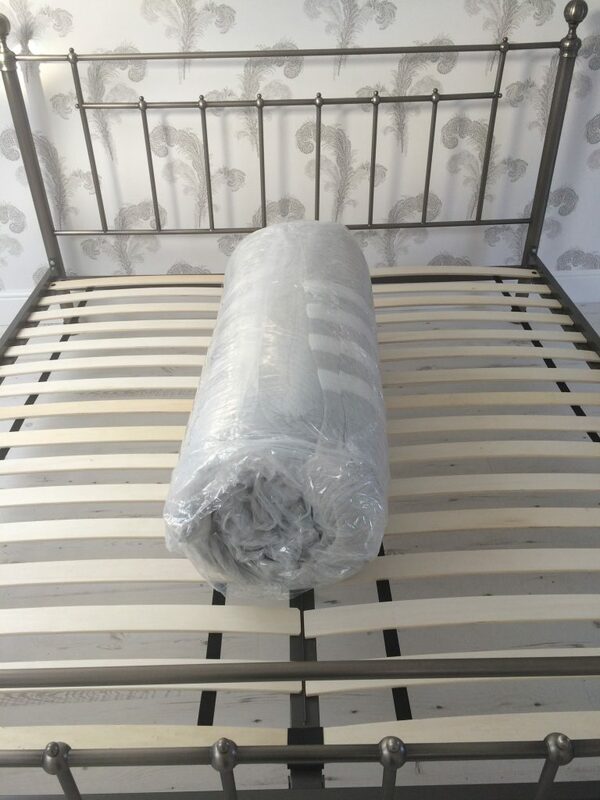 This compares very favourably with other similar mattresses and, in our opinion, represents good value for money. It is a premium quality mattress without a premium price tag. 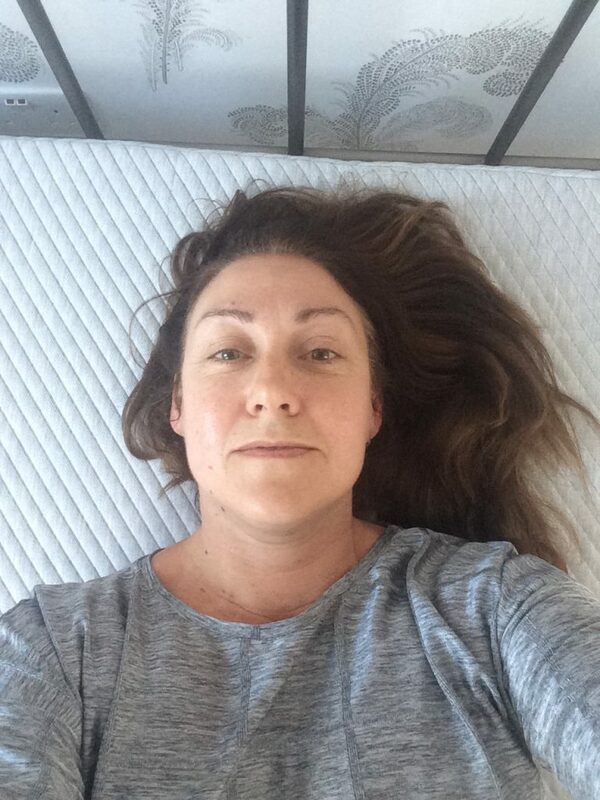 For every ten mattresses that Leesa sell, one is donated to a charitable cause. They have also recently launched the One Earth programme, which plants a tree for every mattress sold, to help offset their carbon footprint. Sleep tight. We shall be. We are confident that Leesa has our backs! I shall check in again with an update on how we are sleeping now that Leesa is with us. And we are also looking forward to getting some more furniture in the room to keep her company. Great review. I love the sound of the Leesa mattress. It’s fantastic that it comes in such a compact package. Getting a standard single mattress upstairs is bad enough, never mind a SuperKing. It looks so smart as well. Much more attractive than those floral numbers you get. In fact, don’t bother with fitted sheets and duvets, it looks perfect in your room as it is. I’ve had a memory foam topper before and didn’t get on with it. I felt like I was being steadily engulfed by a molten marshmallow. I’m glad Leesa have constructed a mattress where overheating and sinking wont be an issue. I also love their ethos regarding charitable giving too. They sound like a great company. I look forward to an update. Thanks for sharing. It is certainly a very comfortable review Jane! And you are right, it’s nice to look at too. We’ve done our stint with the floral mattresses twice over. And I can vouch for the fact that there is no marshmallow sensation. Thank you for reading. I can’t believe that a mattress came out of that box!! Amazing! We are beginning to think of the whole sleep/space thing. You know what it’s like when you stay in a hotel with a particularly heavenly bed with such ample proportions that you can both do the starfish thing and not bother the other… well it’s heaven, isn’t it? I want to replicate that at home! Really interesting, Nicky. Thanks. Will look into this further. It’s great isn’t it. Looks good too. I’m totally with you on the starfish thing and being spoilt in hotels. We need more spoiling at home. Space and comfort are key. Thank you for commenting Conni. Good luck with your research. Love it all and I know where I’m heading next time we need a new mattress. I agree with your points regarding the importance of sleep and I enjoyed hearing about the improvement in your sleep and your stiffness. Thank you! It’s a big departure from where we were Heather and I don’t think we will be looking back. Definitely worth investigating for the future. Ah then you will have experienced the fun! Are you all trying to muscle in on the mattress now? Mattress envy!! We haven’t looked back Emma. Thanks for coming over. So far, so good Sara. Sleep is big on the agenda. I think firm is certainly the way to go. Such a shame about the ‘accident’. Thanks for commenting. It’s like a magic trick isn’t it. 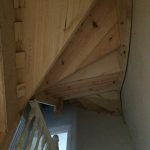 All very clever – saves lugging a big one up the stairs! Thanks Caro! Enjoy the surprise. We continue to enjoy our trial ……. It’s catching on this sleeping lark isn’t it. We are loving having a Leesa in our lives! Yes I hear lots about Tempur. Whatever it takes to get a peaceful night is well worth it isn’t it. It is! She says as she types from the bed!!! It’s still going strong Tracey and is very comfy. I can see some lie-ins ahead!!! Ha ha. I do get to reap the benefits though!